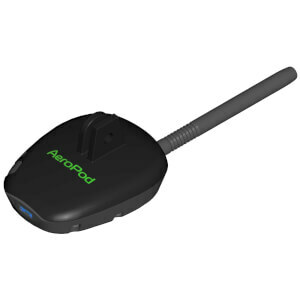 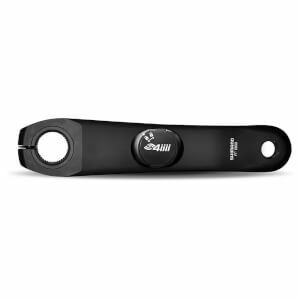 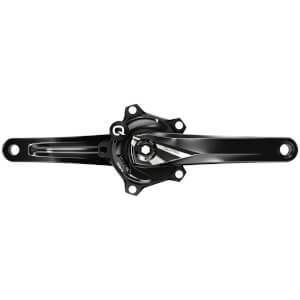 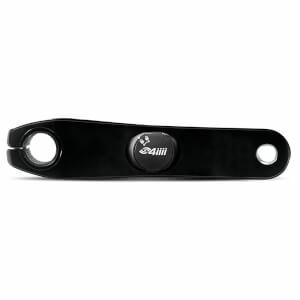 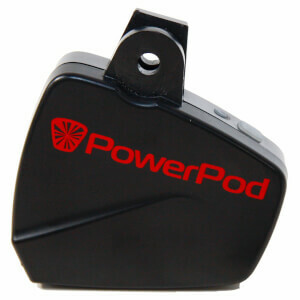 Cycling power meters measure the power output of a rider and transmit a number in watts to your head unit. 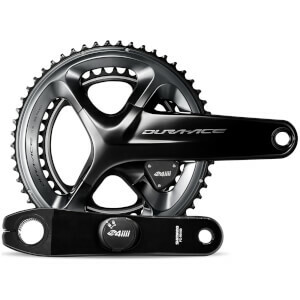 The number of watts you are producing is calculated by measuring the torque applied multiplied by cadence. Training with power is the most accurate way to give an objective measurement of your effort and allows you to define your training zones and work within them to improve your fitness and performance. 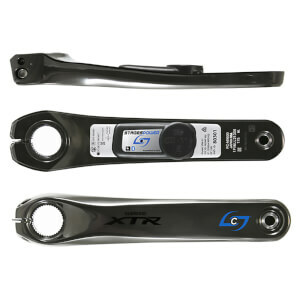 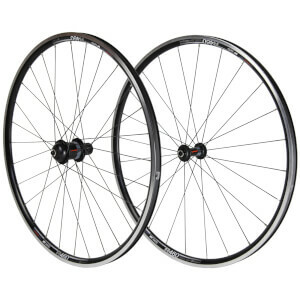 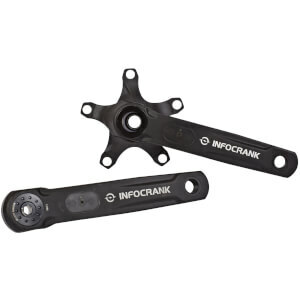 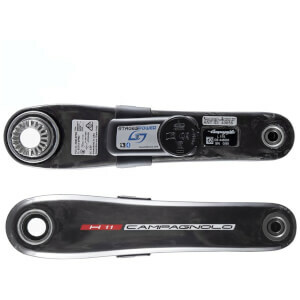 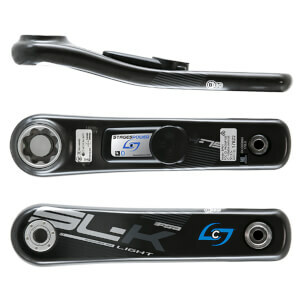 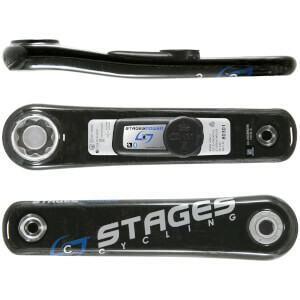 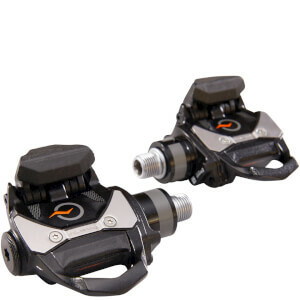 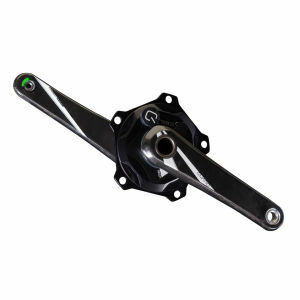 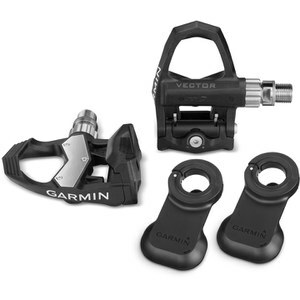 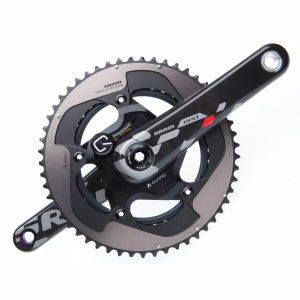 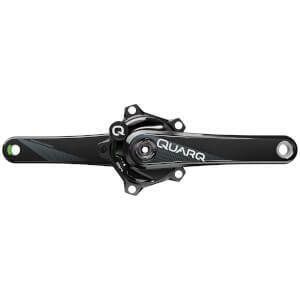 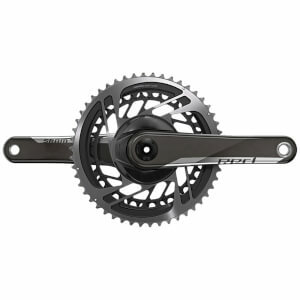 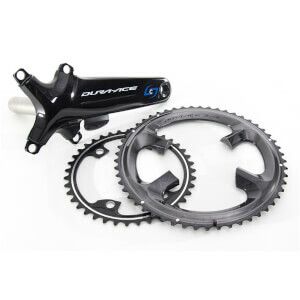 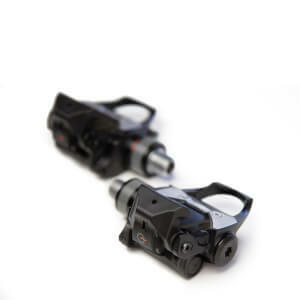 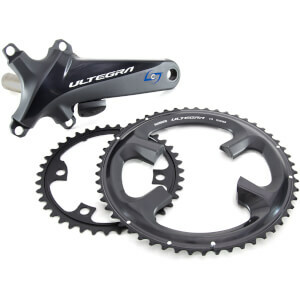 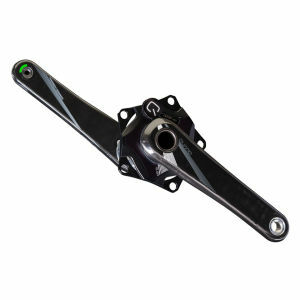 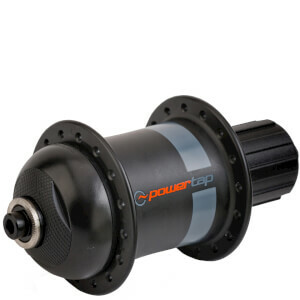 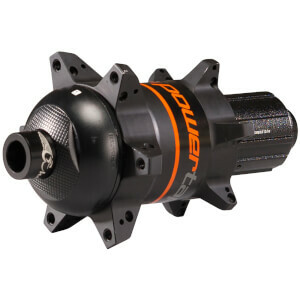 We stock a wide range of power meters from best selling brands like PowerTap, Garmin, Quarq, 4iiii and more. 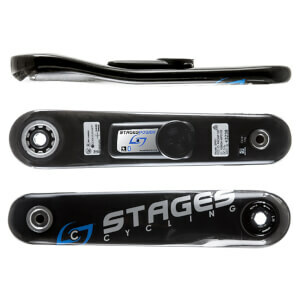 If you're unsure which power meter is best for you then check out our guide to 6 of the best power meters for under £600.